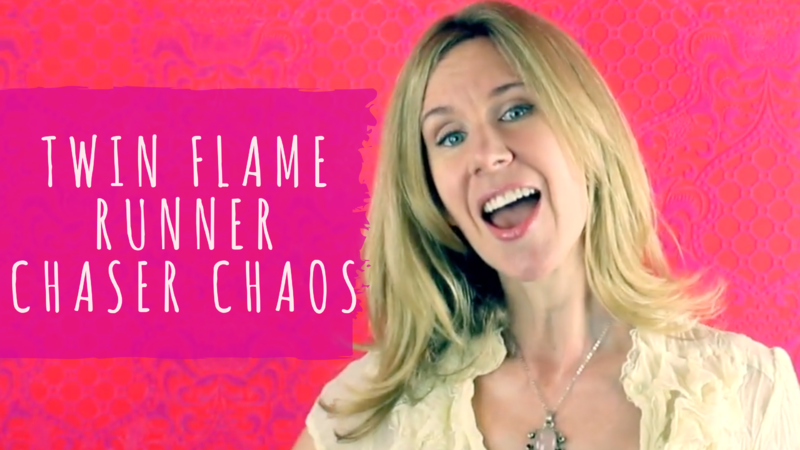 Twin Flame Runner Chaser Chaos, or Is it a Karmic Thing? You’re wondering: How do I know if someone is my Twin Flame, or if they are just pulling at your heartstrings and torturing your soul? 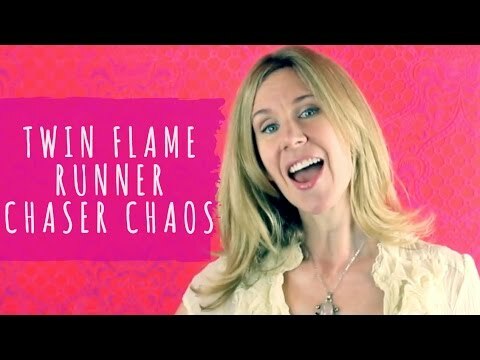 In this Twin Flame Runner and Chaser video, I share my #1 telltale sign that a relationship is NOT in a healthy Twin Flame Union state. Yes Dear, you are crazy. We’re ALL fu#&ing crazy to be on this ball of Earth, seeking out love! It’s a beautiful heaven on earth but it’s also a hellhole at times, and everything in between. Seeking a Twin Flame or any type of true love takes balls. Mega ovaries! In the above video, you’ll learn a bunch of secrets on how to manifest Twin Flame Love and untangle from Karmic Soulmate love and or the Twin Flame Runner Chaser Dynamic. How do us clear and heal?? People always says this but do not say HOW. how do we clear and heal? What tools? Honoring you in this path. Love love love ur video my dear. I have so many questions as i am sooo new to this. Spiritual awakenings, soulmates, twin flames…i have never known of these things til only recently after some incidents in my life:) so because of this person l came to learn about psychics, started meditation. I feel he is my life partner/twin flame but i try not to dwell on it too much as i did tarot readings n i got hangman so it indicates i should wait. So yeah im meditating now slowly but im loving it! Love to hear from u coz i love ur vibe n energy girl!! !